Light, citrusy, and full of flavor. 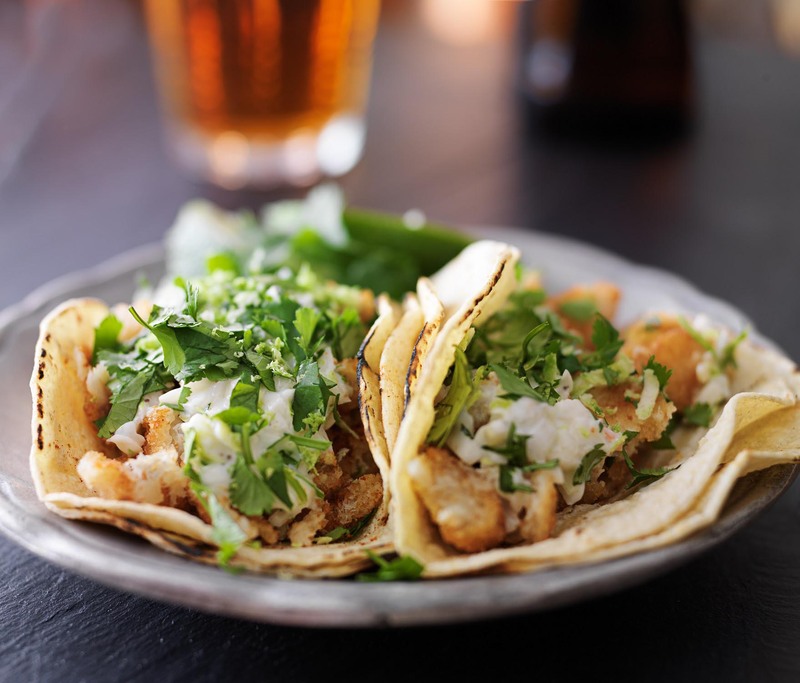 These tacos are quick to make and are a meal within itself. 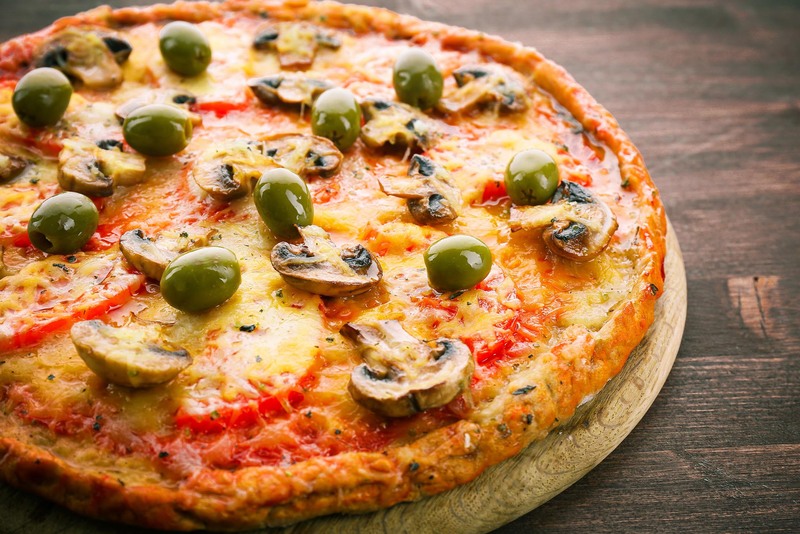 A nice combination of earthy and salty flavors creating a perfect pizza. 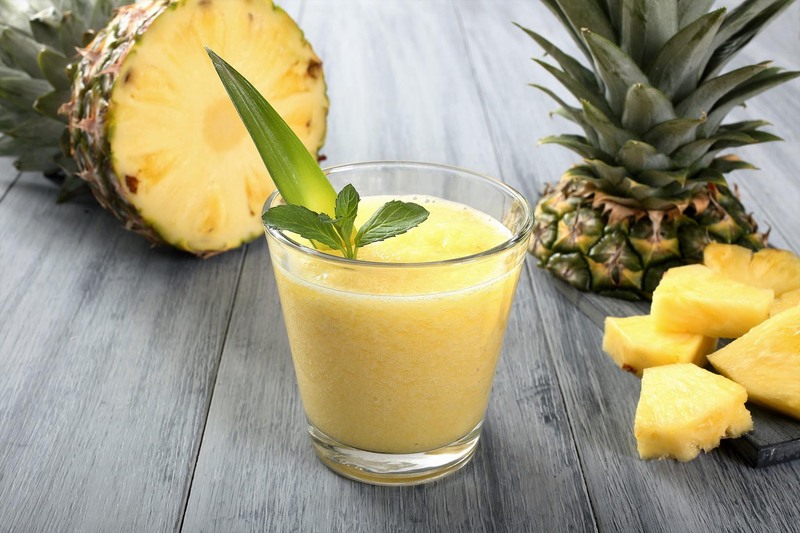 Take your taste buds on a trip to the Caribbean with this refreshing pineapple coconut smoothie! 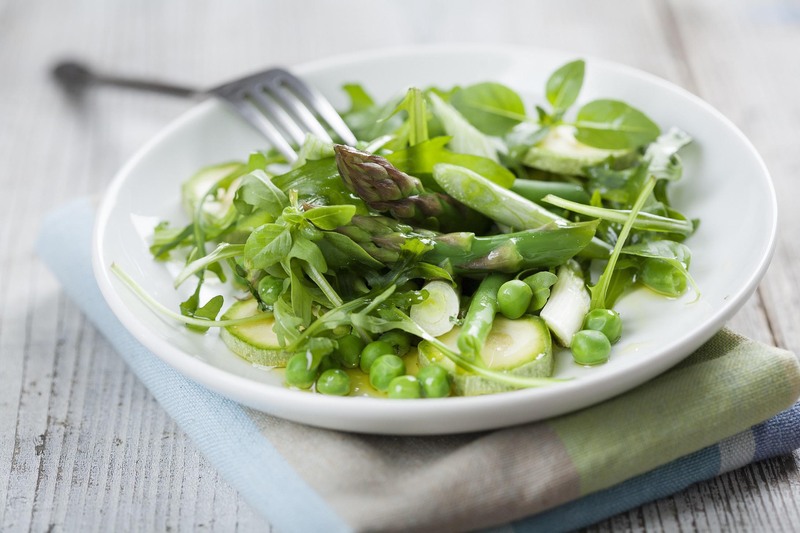 Enjoy the fresh flavors of spring when you sink your teeth into this asparagus and pea salad! 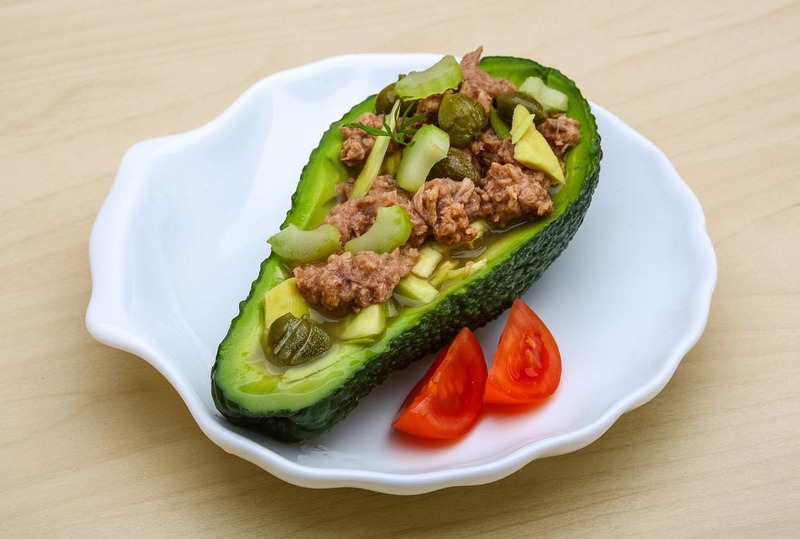 Enjoy the tantalizing combination of fresh avocado with the ocean-rich flavor of tuna salad, perfectly layered in this stuffed avocado recipe! Salad deserves the spotlight at dinner instead of being another side dish. 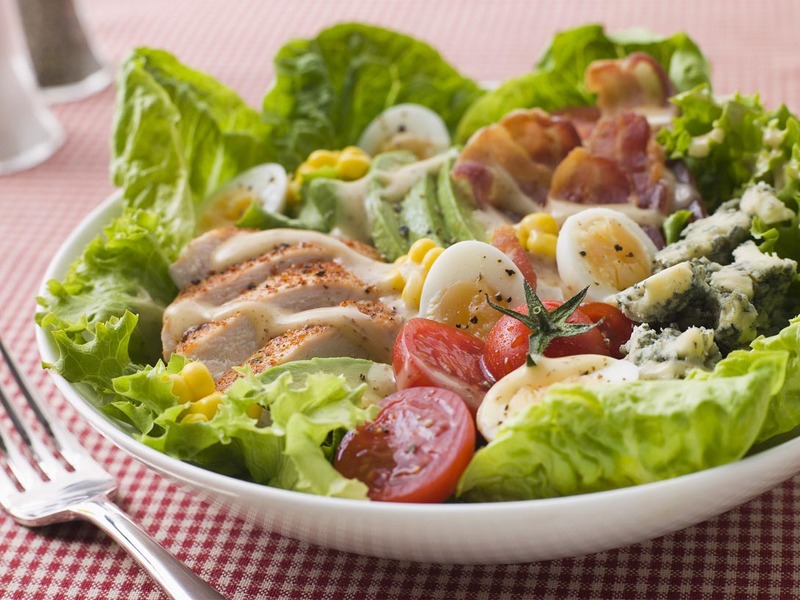 This chopped ranch cobb salad recipe will set the stage for a satisfying meal! 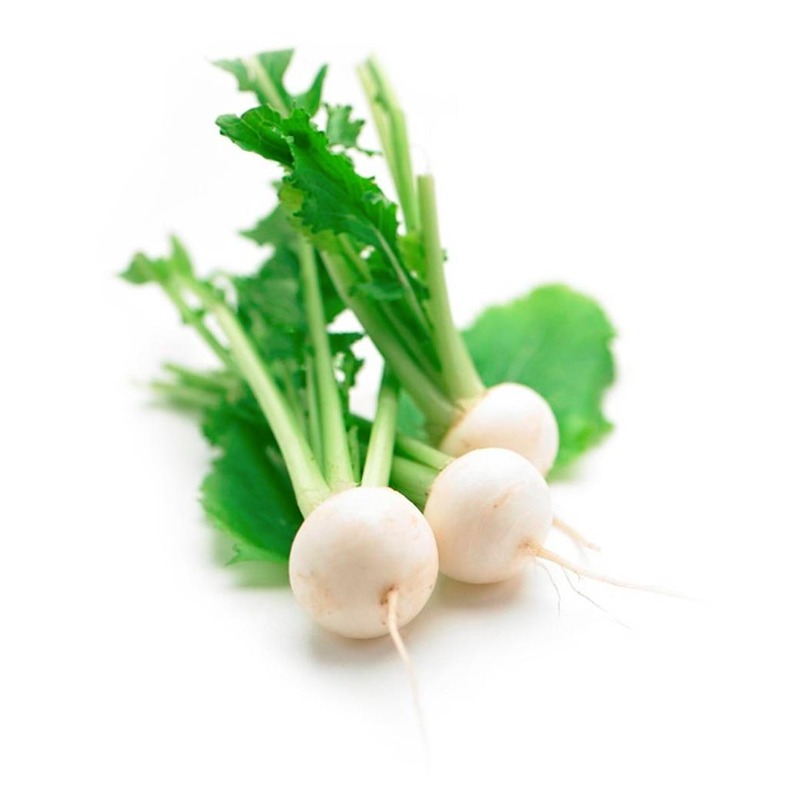 Let the seasonal flavors in your kitchen shine with this flavor-filled recipe for roasted baby white turnips with parmesan! 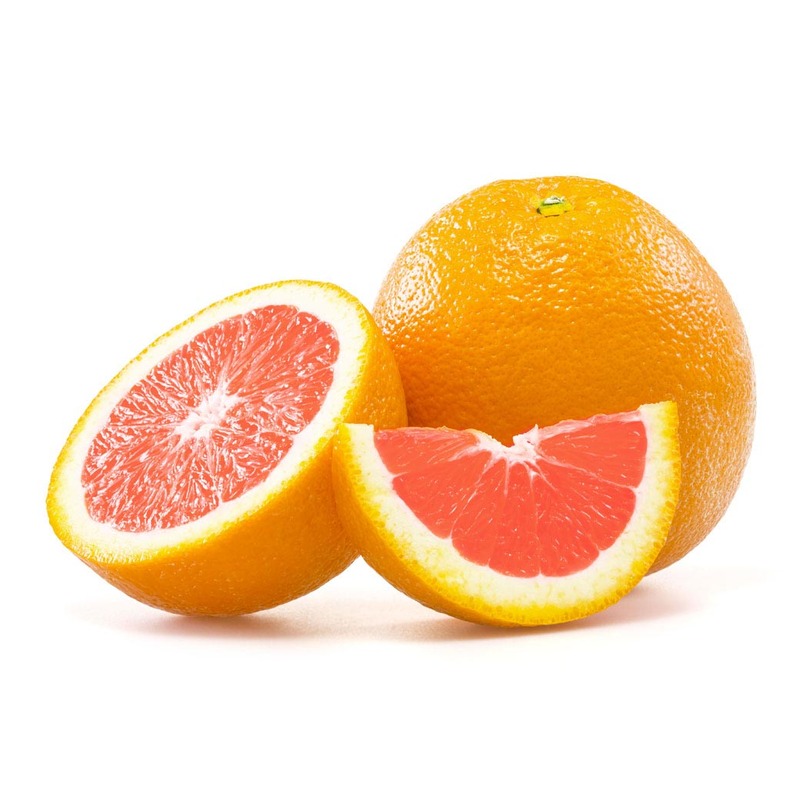 Spruce up your kale salad with the sweet, slightly tangy taste of Cara Cara oranges. 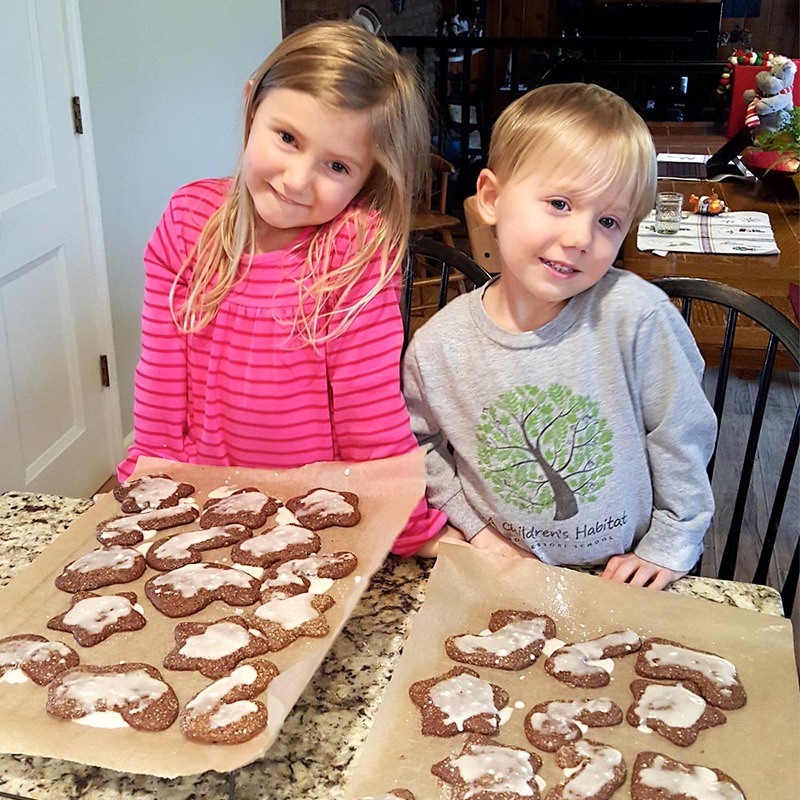 Celebrate the holiday season with friends and family by baking a tray of delicious gingerbread cookies with lemon icing. Looking for a creamy sauce with subtle heat to compliment your prime rib? Look not further! 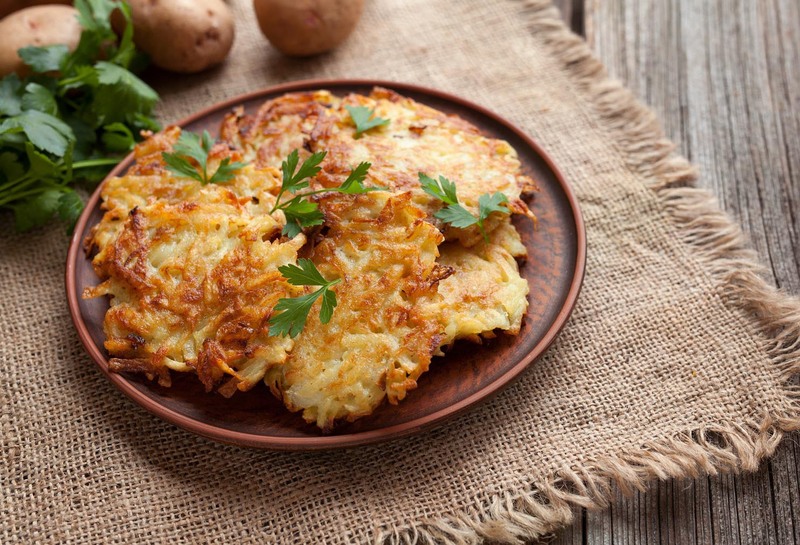 A modern spin to a classic Chanukah dish, these sweet potato and celeriac latkes are sure to satisfy everyone at the dinner table. 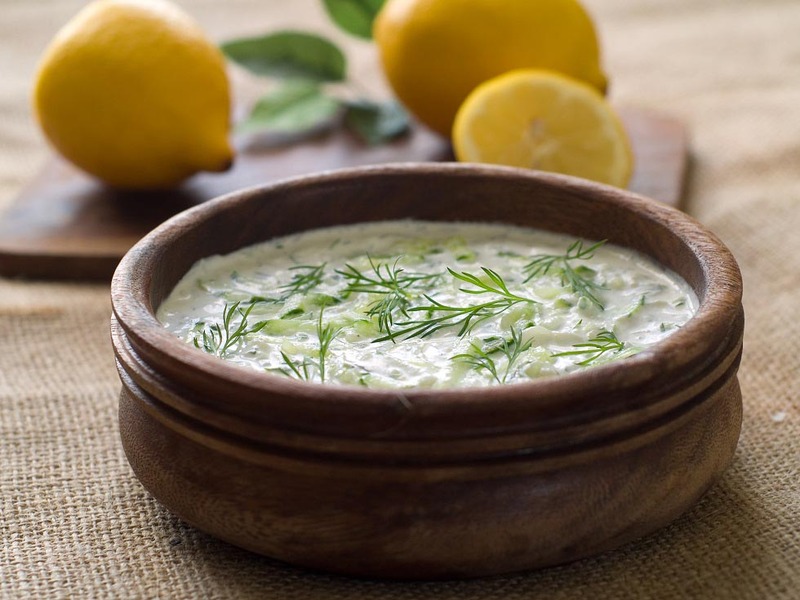 Add to your crudite and charcuterie offerings this holiday season. 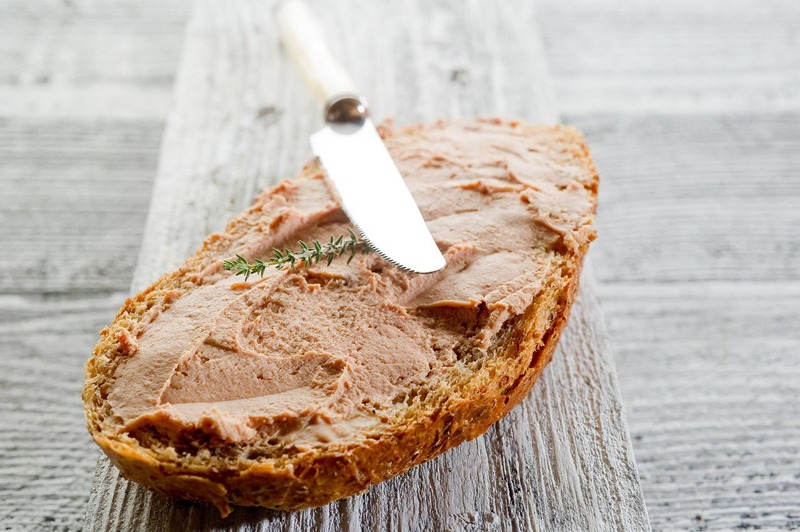 This umami-rich spread will transform a crusty piece of toast into a top notch appetizer! 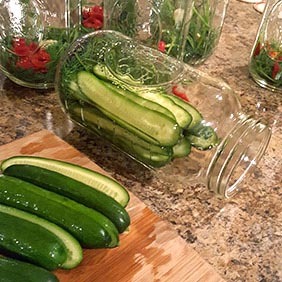 Looking for a creative way to make eating vegetables fun for kids? 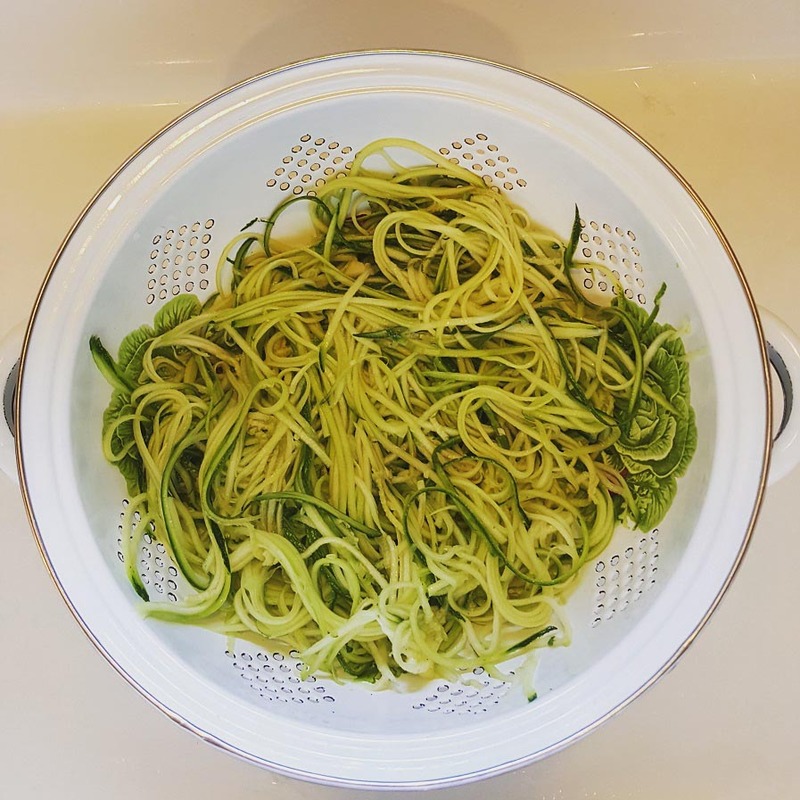 Try making zoodles! They're like noodles, but made with zucchini. 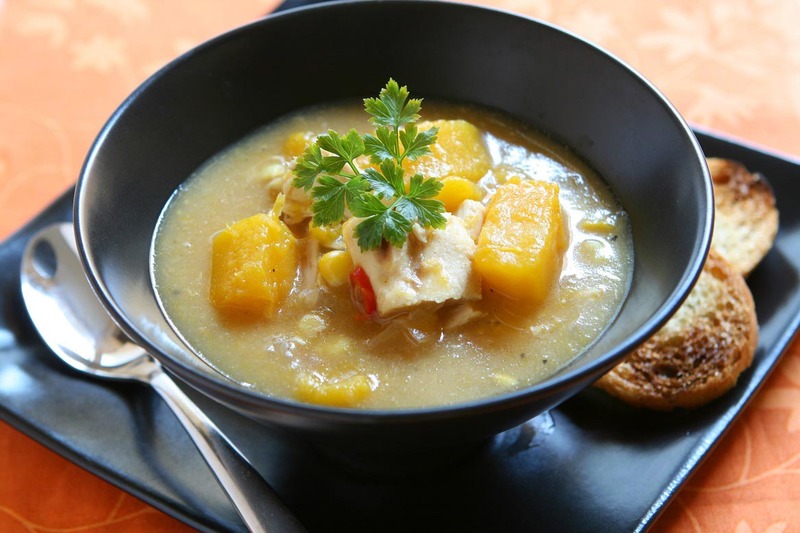 Enjoy the hearty flavors of winter squash with this recipe for a butternut squash chowder!